In my wardrobe a good outfit revolves around a good pair of jeans. Denim is a staple for me whether its black skinny jeans in Winter (who am I kidding, black skinny jeans all year round), a bleached boyfriend fit for Spring or ripped cut offs in Summer.. I love it all. One of my first ports of call for denim is always Topshop. 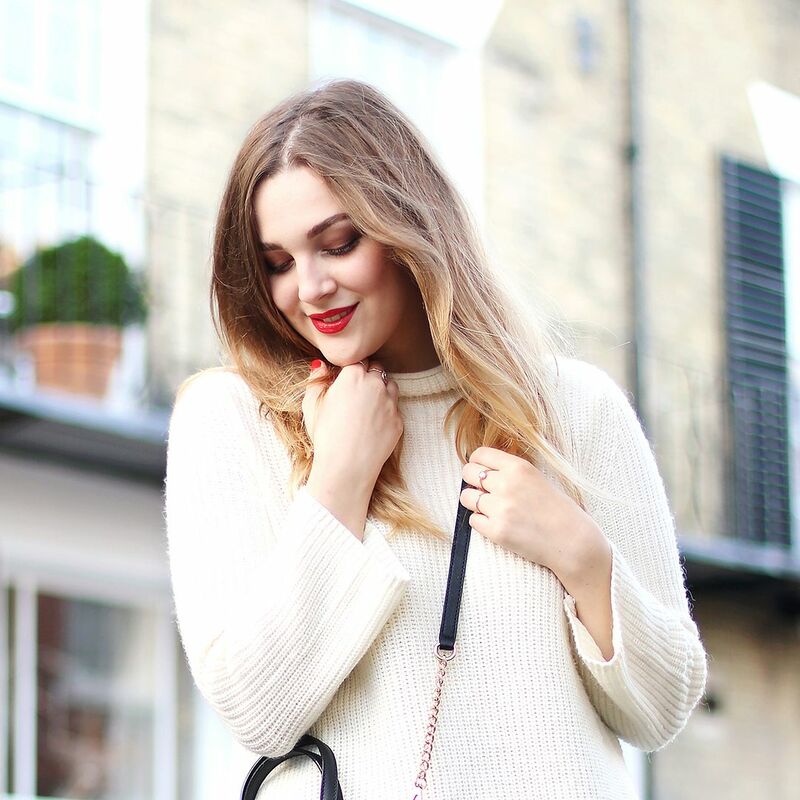 They do just about every cut, colour and style a girl could ask for. 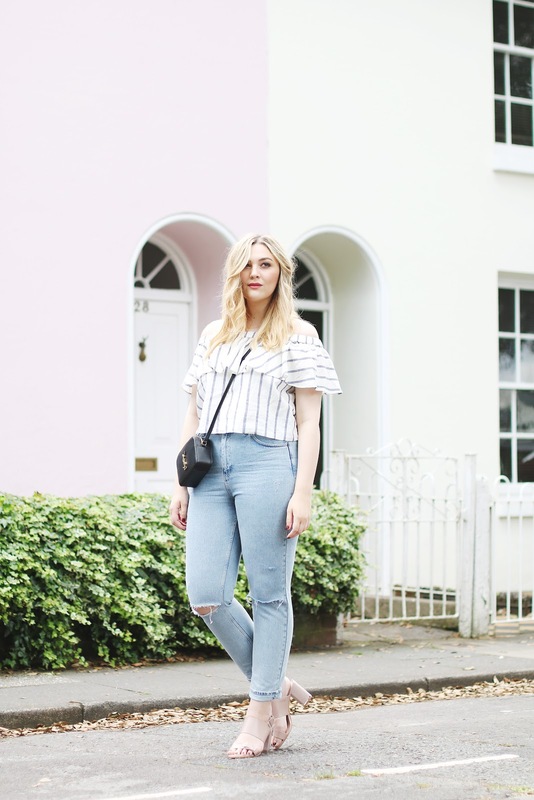 My current favourite fit are the Mom jeans, I've been obsessed with this high waisted, slightly slouchy but structured style and these light wash distressed pair are the perfect Summer piece for me! Mom jeans are probably the easiest thing to take from super casual to put together in an instant just by adding a pair of heels. 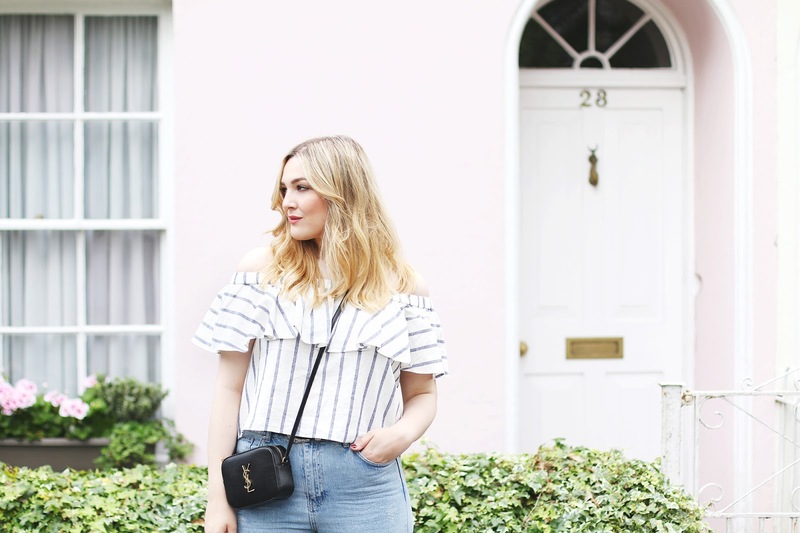 Together with this cropped, striped, off the shoulder bardot top - another style I'm way too into at the moment, and a little black bag this is actually one of my favourite outfits for cool July days. I've put together a wishlist below of some of my favourite jeans Topshop have to offer this season and there's a whole lot of embroidery, white denim and ripped up knees going on. Never did I think that a pair of floral embroidered jeans would be calling my name past the age of twelve, but this questionable trend from my youth is coming back around whether you like it or not, and I have to say, I really do!